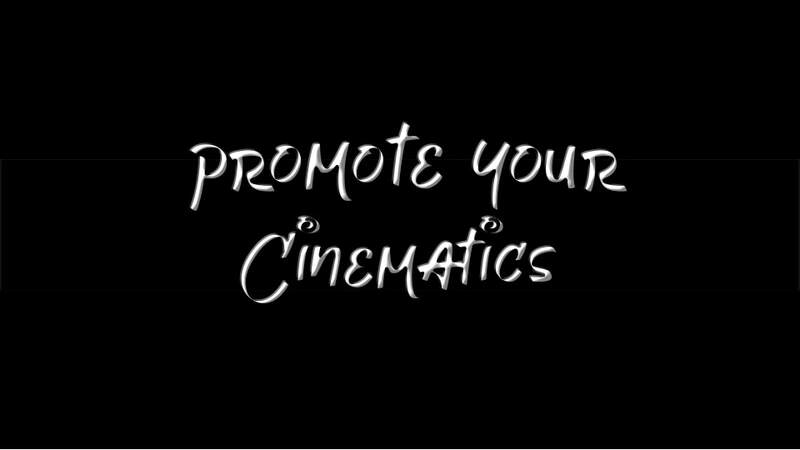 Welcome to the official website of Free Cinematics. 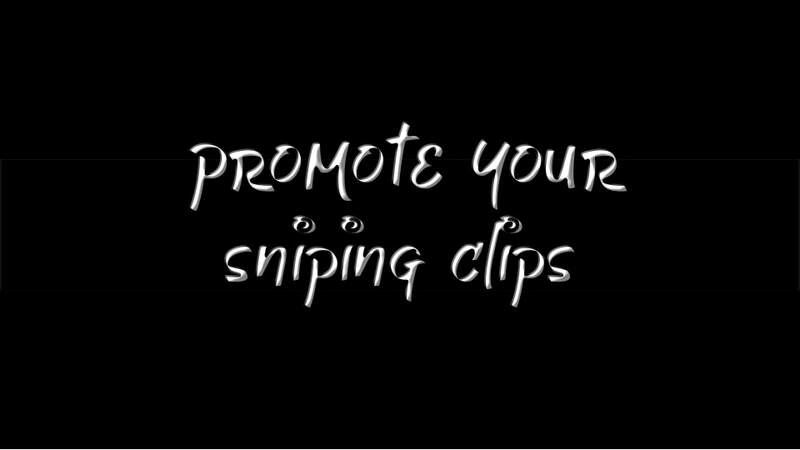 Here you will see footage of cinematics and different type of Call Of Duty running, dying soldiers and much more! 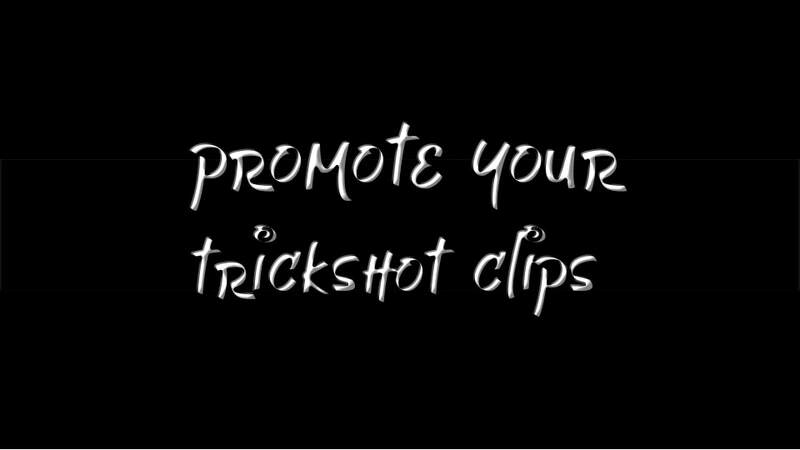 If you want to see more cinematics videos on youtube, then click the link below.